Like all of my patterns, these instructions are simple and easy to follow - making it easy to get addicted! 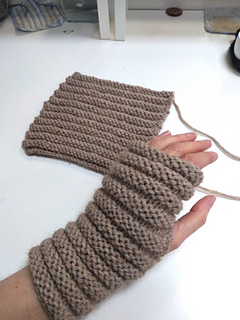 I designed these for my second Learn To Knit class, so they are perfect for anyone wanting to learn to purl! The pattern is very easy to follow, making it ideal for beginners. 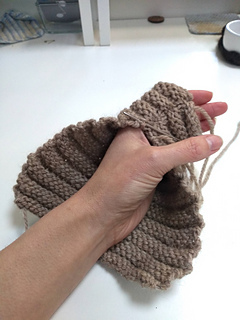 For the more experienced knitters out there, these mittens are great for a quick knit to use up any stash between projects or even just as an excuse to try out the gorgeous Masham Mashup yarn.